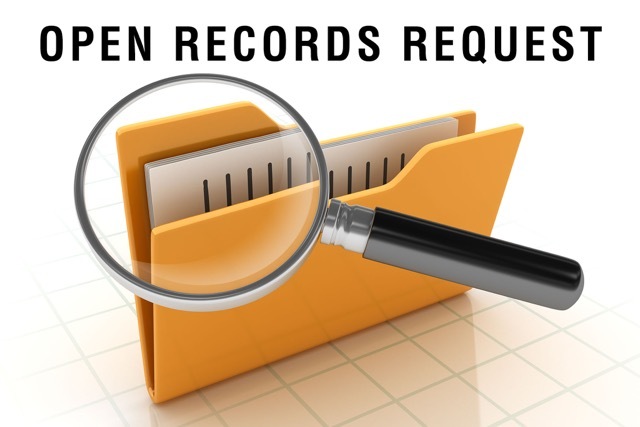 The Woodlands In Focus recently submitted an Open Records Request with The Woodlands Township to get copies of all of the Township's Incorporation Impact studies and memos (2012 to 2016). The Township was prompt and responsive to the request. Though these documents self disclose that they are not official tax rate studies, they were commissioned to project the estimated revenues, costs, and property tax rate impacts of incorporation (based on assumptions approved by the Township staff and/or Board). Below are the three PDFs provided by the Township (arranged chronologically) from February 10, 2012 through September 23, 2016.